Weeze has a lot to offer. The appeal of Weeze is due to the beautiful nature, the Niers, the central position, the good infrastructure and varied history. The castles, interesting monuments and culture in Weeze are beautiful and well worth a visit! During your stay you can relax in the natural surroundings of the hotel, but you can also explore the bustling city life. 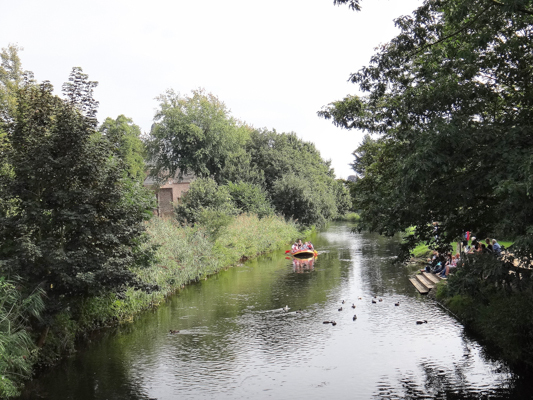 In just a few kilometres you are in the bustling cities of Goch and Kleve or in the pilgrimage Kevelaer. The natural surrounding and culture are wonderful to explore through the cycling and walking routes leading you to the most beautiful spots in Niederrhein. 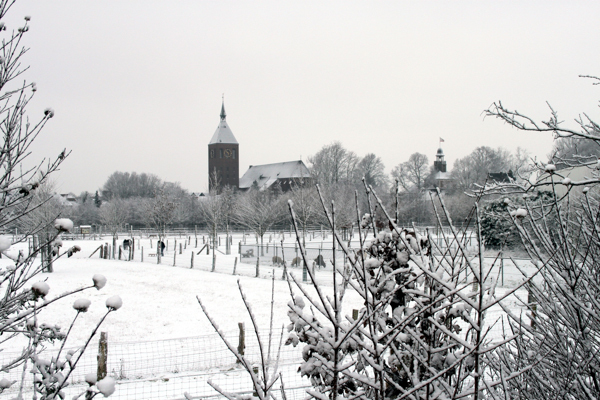 In the lively cities of Goch and Kleve you can visit one of the various museums and monuments. Furthermore you can shop or relax on one of the terraces. 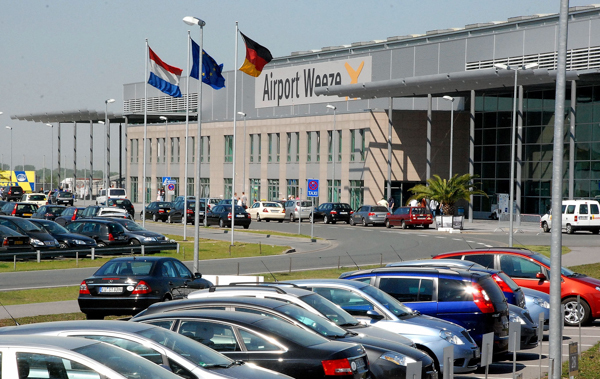 Just ten minutes from the hotel you will find Airport Weeze Niederrhein. Airport Weeze Niederrhein is a young, international airport on the western edge of the Dutch-German border. We guarantee that you will not notice the nearby airport during your stay in the hotel.